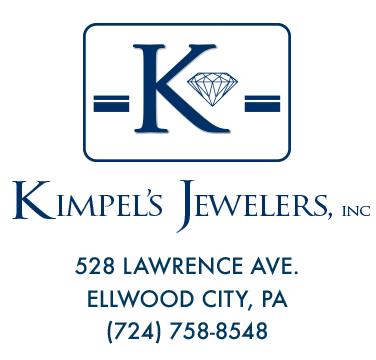 Kimpel's Jewelers is a family owned and operated jewelry store that has been providing quality jewelry and service since the 1922. 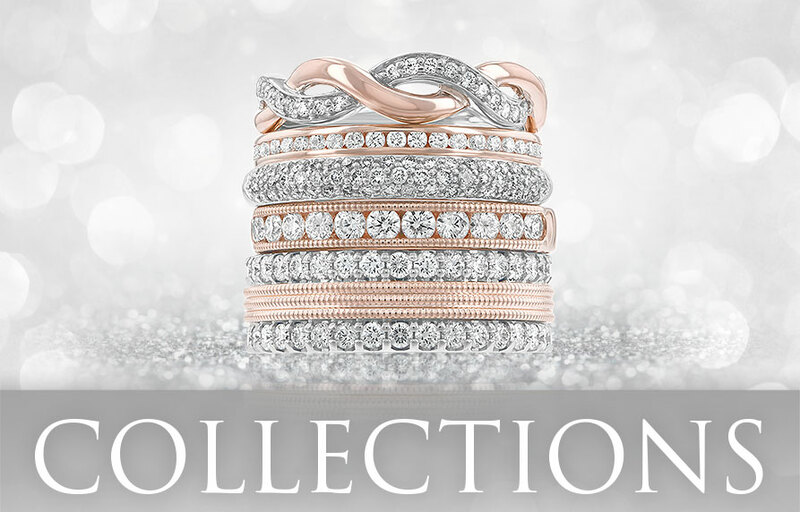 We carry a fine selection of engagement rings and wedding rings, diamond and colored stone rings, pendants, bracelets and earrings, sterling silver, watches and gift items. 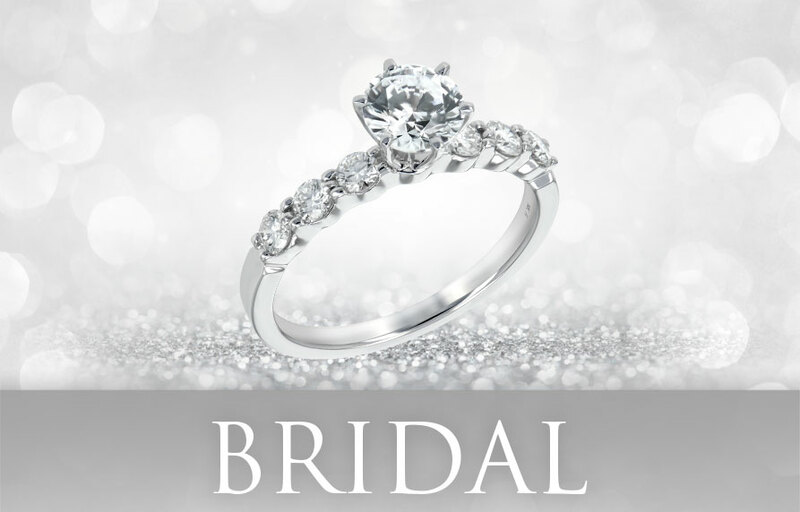 Along with quality merchandise, Kimpel's opened their doors offering basic watch and jewelry repair and engraving. 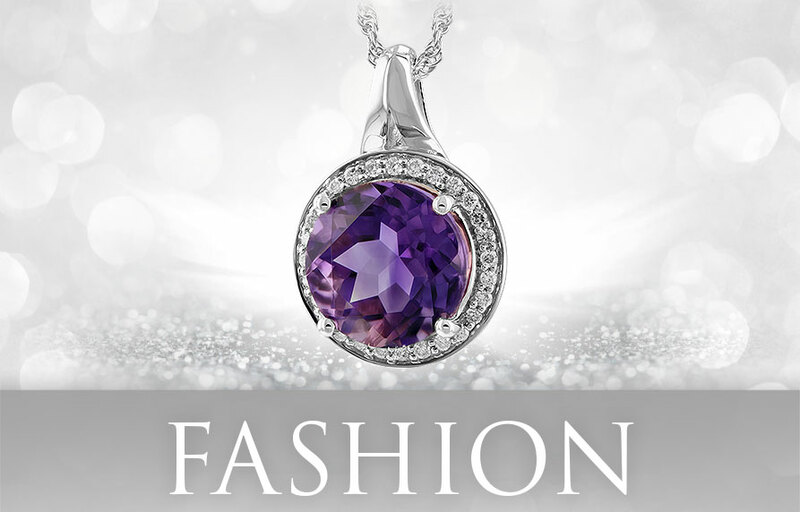 Our services have expanded to include custom design, appraisals, and customized engraving. We buy gold. Come see us!